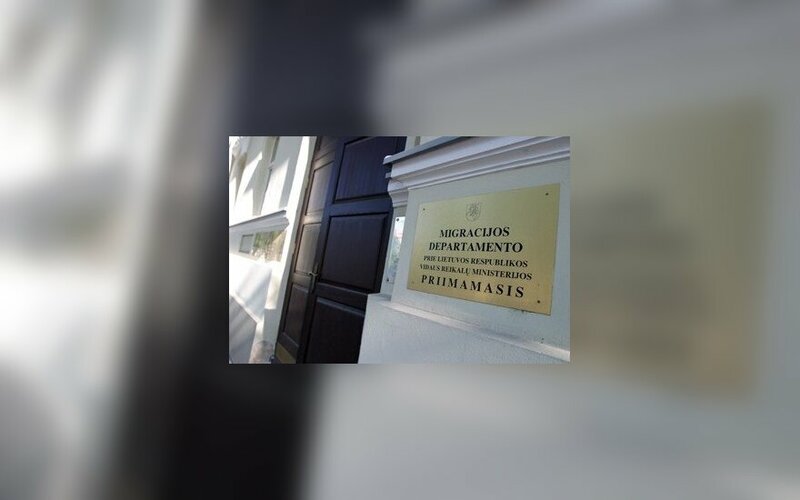 Lithuanian institutions suggest that the country should no longer keep secret the national black list of people barred from entering Lithuania due to potential threat to national security. 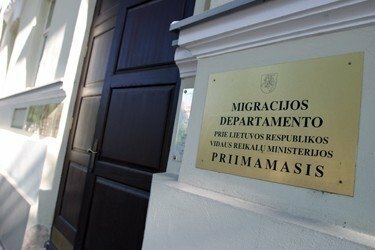 Under a draft prepared by the Interior Ministry, the Migration Department would have to publish the barred foreigner's personal data and causes behind the prohibition the following day after including him or her in the list. The proposal has already received backing from Foreign Minister Linas Linkevičius, who said that publishing the black list would be in line with the European Union's practice. "It would be a very logical move. I see an analogy with the European practice and law, where sanctions take effect only after they have been published," Linkevičius told BNS. Meanwhile, the State Security Department criticized the proposal, saying public announcements would lead to violation of the foreigner's privacy. The Interior Ministry replied that "the society's right to information and security is greater good than the right to privacy of an individual who has been listed as a threat to state security". Last July, Lithuania's Foreign Ministry said it had initiated a ban on entry of a few Russian citizens involved in "aggressive propaganda and brainwashing campaign," but did not specify any names, as it is prohibited by the law. The report came after Latvia said it had blacklisted pop music performers Oleg Gazmanov, Josif Kobzon and Ala Perfilova. Kobzon has been recently banned from entering the entire European Union.